Come join us in downtown Parker for the all-equestrian parade. 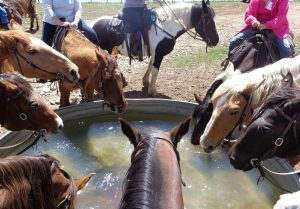 Some FRBCH members ride their horses and some members walk the route as outwalkers. For every horse there needs to be an outwalker. Also two banner carriers are needed. 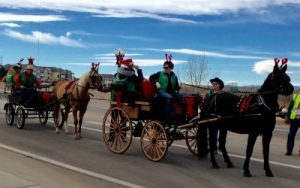 More parade details can be found here http://parkeronline.org/826/Christmas-Carriage-Parade.The parade theme has not been announced yet. Exact directions and more details will be sent to those who RSVP.